Looking for a way to alleviate those aches and pains? Need to relax after a long day? 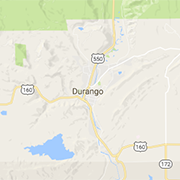 Search for trusted massage therapists and renowned spas and salons in Durango for the ultimate experience.